At Nexxus Salon Hair Care, their philosophy is that truly beautiful hair requires a deeper approach. 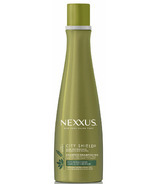 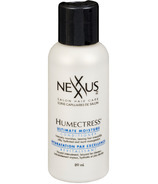 Nexxus science goes deeper to transform your hair so it acts as beautifully as it looks. 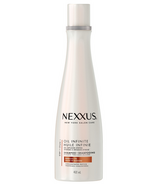 For more than 30 years they have continued to enhance their understanding of the science of hair which has have resulted in products that provide breakthrough results for women who insist on the highest level of care for their hair.